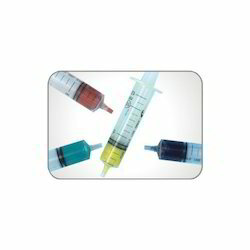 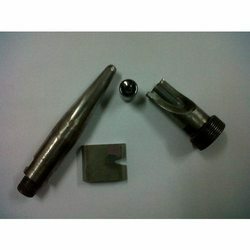 Our clients can avail from us an exclusive range of superior quality products. 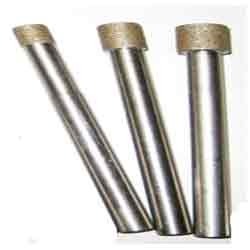 These products are manufactured using the best grade factor inputs and latest technology as per the international quality standards. 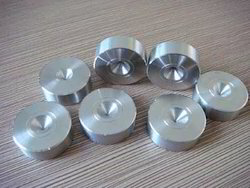 Professionals of our team strictly inspect the entire product range on different parameters to eradicate all the flaws from the assortment. 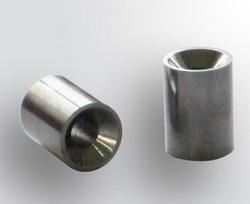 These products are widely appreciated by our clients for their corrosion resistance, robust design, excellent finish and longer service life. 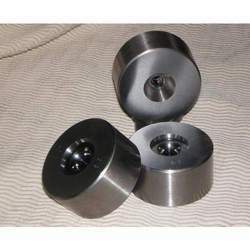 We offer Carbide Knurled Rollers in different sizes, designs and functional models as per there requirements of diverse industrial applications. 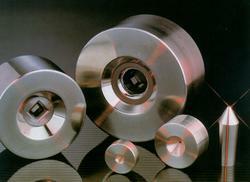 Backed by a team of experienced professionals, we are manufacturing and supplying Wire Drawing Dies. 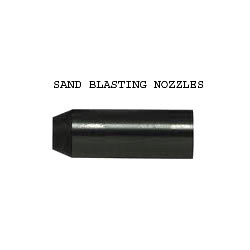 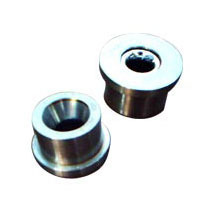 Designed with high precision, these are highly demanded in various electrical and automotive industries. 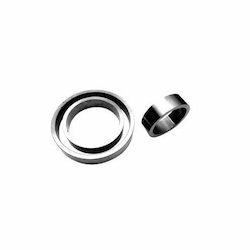 These are manufactured using the best grade raw material and advanced technology in accordance with the international quality standards. 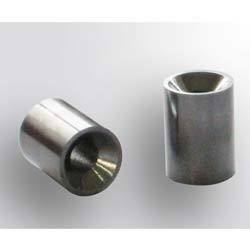 Due to their perfect finish, precise dimension, durability, corrosion resistance, these are highly appreciated by the clients. 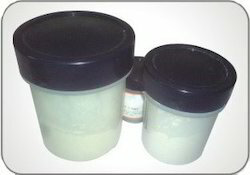 Our organization hold expertise in providing excellent quality Diamond Powder and Diamond Paste. 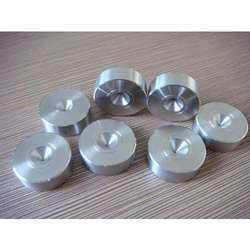 Manufactured by using high quality material, these Diamond Pastes are widely appreciated by our clients. 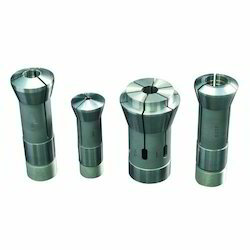 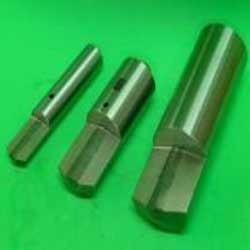 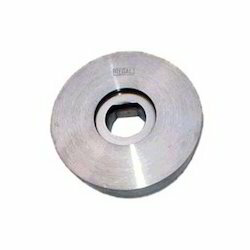 We are looked upon as the reliable source for Carbide Cutters and are manufacturing and Supplying these carbide cutters in India. 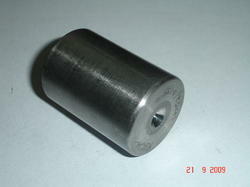 These are manufactured by us as per requirement of the machine. 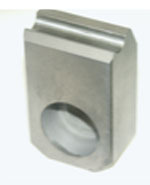 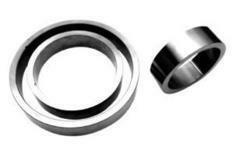 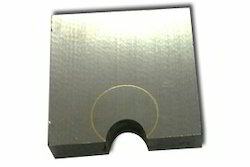 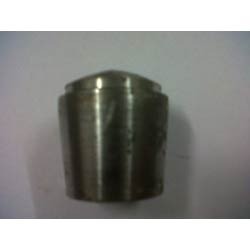 We offer our clients with diamond pins for internal grinding. 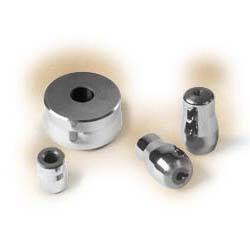 These diamond pins are available in electroplated type, as well as metal bonded type. 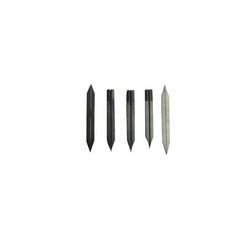 Apart from diamond pins, we also offer diamond angle pins.